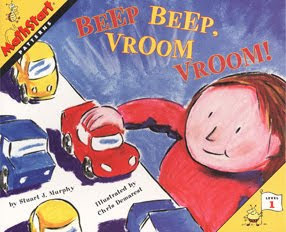 This week, I used Stuart J. Murphey's book Beep Beep, Vroom Vroom! to teach positional patterns. I read the book with students and had them identify and name the color patterns the girl in the book made with the cars. We also talked about the pattern core and the extension. This book also allowed for making lots of predictions and self to text connections. After I read the book, I made several positional patterns for them, then I had them extend patterns I started and finally I had them work with partners to create their own positional patterns. They LOVED using the hot wheels cars to pattern. 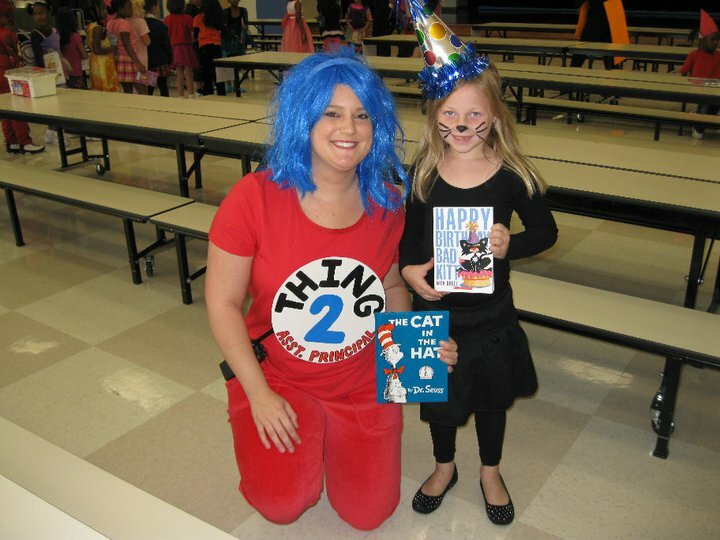 My former teammates from Moseley had Literary Character Dress Up Day last week. They used the book The Crayon Box That Talked. The kids wore solid colors and the teachers made crayon headbands for them. The teachers dressed as Crayola Crayon boxes. My friend's class dressed up as the moose in the book If You Give a Moose a Muffin. I chose 5 random winners for Deanna's Thanksgiving unit giveaway!! Thanks for sharing all of your great ideas!! Congratulations!! I will email you the unit today. I found a new blog today that I wanted to highlight. It is Krazy for Kindergarten. I love the October math stations, the 5 senses bear, and the rainbow work!! Check it out!! I have to write and say that I absolutely love what all of you are doing in your classrooms!! It is amazing!! It actually brought me to tears this week because I miss being in the classroom soooooo MUCH!!!! Modeling here and there is just not the same!!!! I LOVE them ALL!!! There were so many great things going on this week that it is impossible to mention them all, but I think you are ALL doing a wonderful job in your classrooms!! Here are a few more November ideas I have used in the past. I do not remember where I found this idea, but I used it a couple of years ago. This is my favorite turkey song!! Turkey Feather Addition- I posted this idea earlier, but here is the master that goes with it. The kids rolled a die to see how many foods they needed in each set. Then they put that many stickers on their paper. Then they decided which set was greater. I posted this idea earlier too, but here is the master. 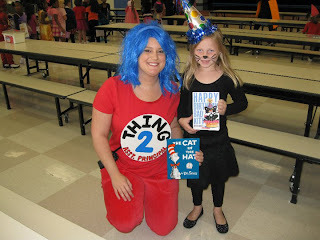 I found these ideas several years ago from Mrs. Pohlmeyer's Page. She no longer has a web site and I did not have any pictures from the pages my students made, but I was able to scan the pages I printed from her web site. The pilgrims and turkey came from TLC Lessons. 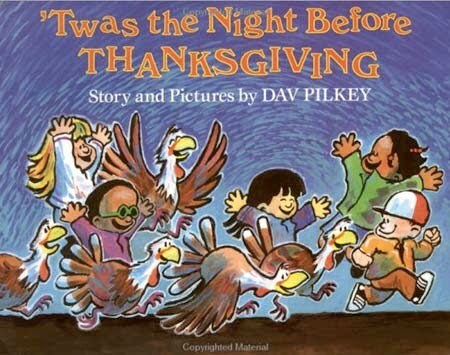 I use the book Twas the Night Before Thanksgiving for this lesson. We talk about saving the turkeys and other things that people eat on Thanksgiving as part of family traditions. 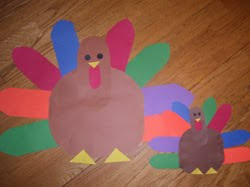 You can have the students draw turkeys or make construction paper ones. I usually just make the face because it is so big. 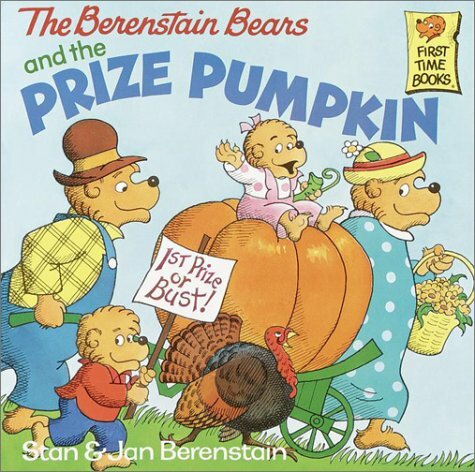 This is a great book for introducing a discussion of what we are thankful for. We write predictable sentences: I am thankful for _________. 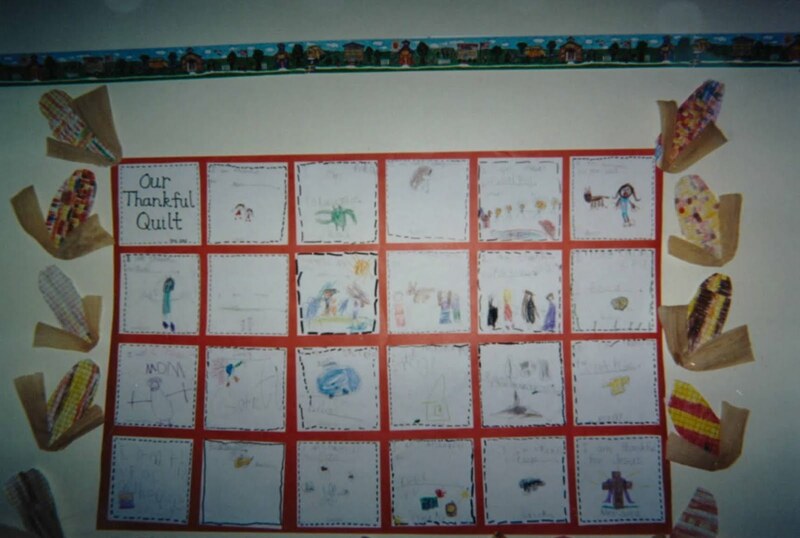 You can make a class book with the sentences or a quilt. I found this from Kim Jordano's site. 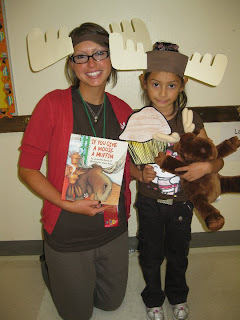 I couldn't find a picture from my class, so I am just posting her picture. We played Roll-a-Turkey. This game came from The Little Giraffe's Site. You can print the game boards from her site. We used a flow map to show the life cycle of the pumpkin. Home/School Project - We disguised Tom the Turkey to Save him from becoming Thanksgiving Dinner. The book, The Night Before Thanksgiving is a great book to use to introduce this activity. We have also used that book to brainstorm "Save a turkey...eat more..."
Here is what my note looks like. 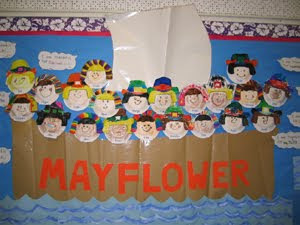 We created a flow map about the first Thanksgiving. We made lots of construction paper turkeys just for fun! They cam from the Making Learning Fun site and TLC Lessons. Turkey Feather Counting - We rolled a die to determine how many feathers our turkeys would have. We presented a program to our families and friends about the first Thanksgiving. Lesson Plan SOS has a really cute program for sell- The Thanksgiving ABC's. We learned about foods and created a food pyramid. We used food stickers to compare sets of numbers. Each day we tried a different "Thanksgiving Food". At the end of the week, we created a graph to show which one we liked the best. We patterned on sentence strips to make Native American headbands. 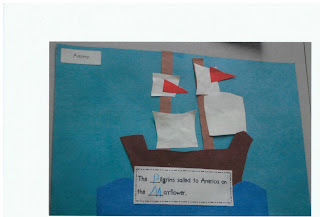 As a home school connection activity, we researched Native Americans. Compare fiction and non-fiction books. 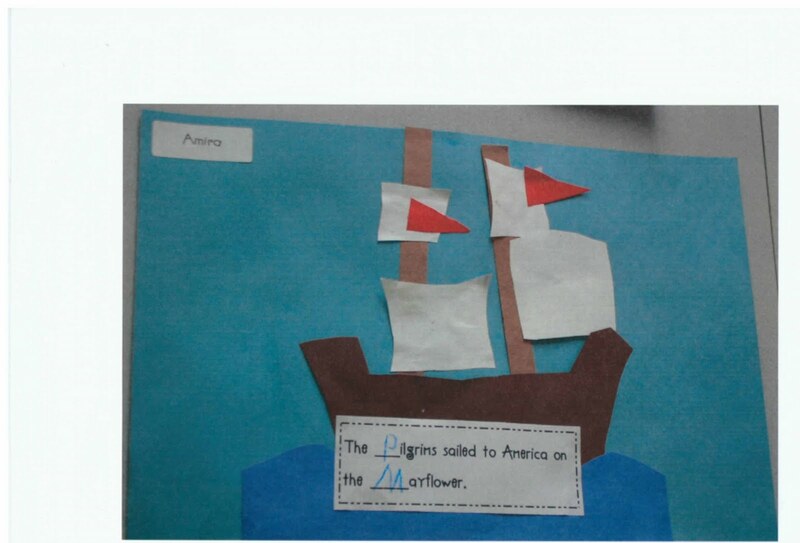 We used Pixie to create pictures of Pilgrims and then we wrote sentences about them. The Indian corn is from a fall TLC Lessons book. We made turkey headbands for our Thanksgiving Program. 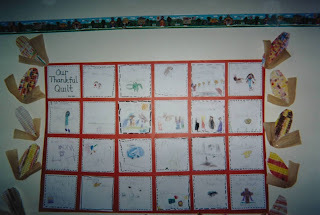 We compared the way life is now to the way life was long ago using a picture sort. I have gotten the chance to look over a few more lessons from lessonplansos and I wanted to share them with you. I mentioned the Save the Pumpkins unit in an earlier post, but I wanted to mention it again. This is a great activity for creating a connection between home and school. Students buy a pumpkin, any size, and save it from being carved by creating a disguise for it. The unit comes with a note to send home, display writing cards, and a writing response page to the activity. Another October lesson to use for Red Ribbon Week is Is it Candy or is it Medicine?. This lesson has students compare baggies of real medicine to popular candies. It shows them how many candies look like medicines and leads to a great discussion about drug awareness. 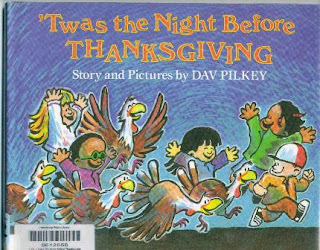 Go to Thanksgiving Celebration File to find a very cute turkey version of the Hokey Pokey and an A-Z story of the first Thanksgiving. This unit is perfect for a simple Thanksgiving program to share with friends and family. 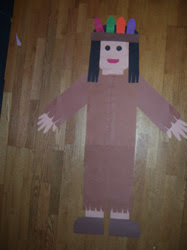 Another great Thanksgiving idea is the Pilgrim and Native American Venn Diagram. The unit comes with Pilgrim and Native American cards for creating a venn diagram out of hula hoops as well as questions to ask the students about the two groups. Small student cards are included to make the activity more interactive by allowing students to hold up their answers to each question. My last suggestions are for writing. The Writing Traits Bullet Point Posters, the Smart Writers Poster, and the Smart Writers Sticky Cards are great resources for writing in the classroom. Deanna Jump Thanksgiving Unit Give-Away! Deanna has graciously agreed to do another give away for me. This time she is giving away her new Thanksgiving unit. To enter the drawing, post a comment and tell everyone your favorite November or Thanksgiving lesson idea. Don't forget to leave your email address. The give away will end Friday, October 29th at midnight.The unit contains a book that goes to the tune of The Farmer in the Dell with a fun ending to the story! It also has a turkey pie graph math activity with full color pictures, directions, and patterns. In addition, there is an original turkey poem and craft activity, writing activities, rhyming activities and More! You can purchase the unit from Teachers Pay Teachers $5.00. Deanna Jump just introduced me to a site with tons of cute letters!! It is Lettering Delights. Deanna Jump has a blog now. Check it out at Mrs. Jump's Class. Thanks for sharing all of your great ideas Deanna!! Here are a few scarecrow ideas from the I Teach K Conference. These pictures were sent to me by a blogging friend who attended. Here are some great bat ideas from the I Teach K conference from the summer. They were sent to me by a blogging friend. At the bottom are some pictures from my classroom. 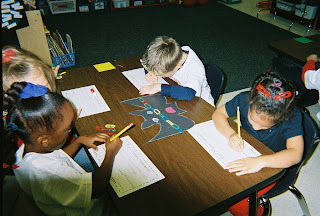 We read Stellaluna and compared bats and birds. We had a tea party with Miss Spider. We tasted several different kinds of tea and made construction paper spiders. I got this idea from the Kinder by Kim web site. The example below is from her site. The other picture is my students working on their spiders. Students measured bat shapes using various objects.